Wait! Is there a sense of irony about this? 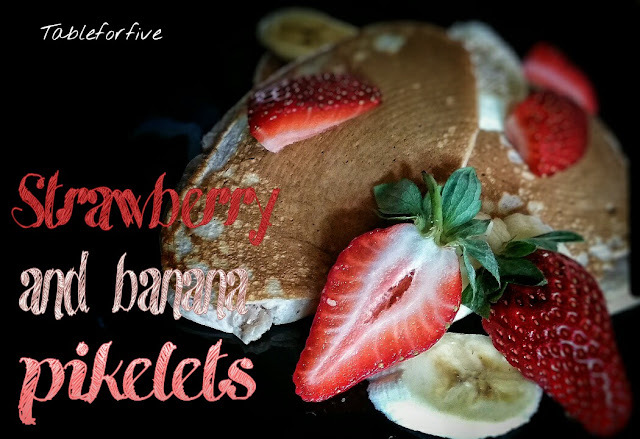 Here I am, gabbing on about shedding my love handles while eating pikelets for breakfast. You're thinking, "Is she for real?" Yes! I absolutely am!! 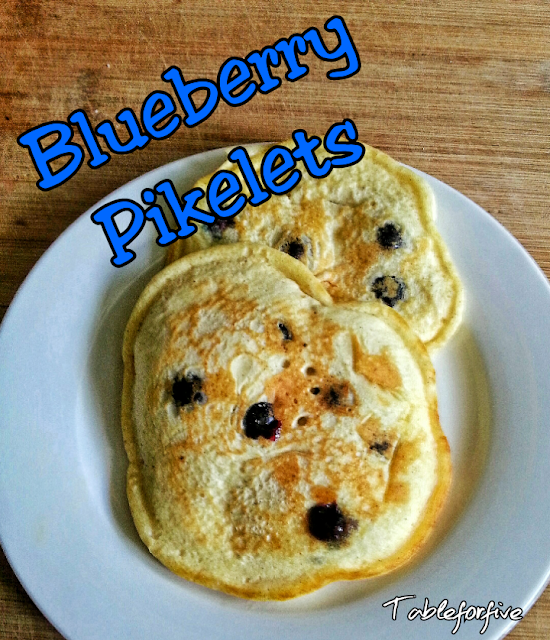 These pikelets are a far healthier option than a few slices of toast or a bowl of cereal and way more delicious. Real fruit, delivering both fibre and vitamins and did you notice? No added sugar too. Spring Clean the Winter Bulge Away! How Housework can help you get in shape. 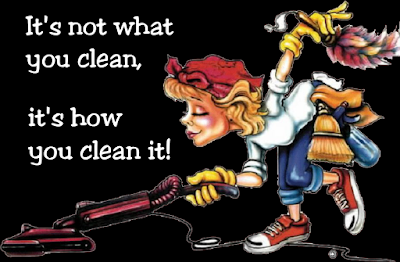 Doing housework can be about equal in exercise terms to medium-intensity aerobics if you choose to put the energy in. Sometimes, a few little changes are all that is needed to make a big difference to your physical health and fitness. Once these things become habit, your daily household routine becomes your daily workout as well. Modern convieniences are great (I particularly like dishwashers and wish I had one) but they can make us lazy and prevent us from taking advantage of our full range of movement. The laundry trolley, for example, keeps us upright and limits physical exertion. These are great for people with chronic back problems who would otherwise be unable to perform the task of hanging clothes but for those who are able to do squats, this is the perfect opportunity to do so. Click here to see more ideas for getting fit in the laundry here. I Challenge You to Clean Yourself Fit This Spring! If you haven't been following on Facebook, you won't know that I have signed for Mumma Plus Three's Spring Cleaning Challenge. Just like Christmas in July and being organised Christmas in December, every year I declare that next year, I will do it! This year, I actually am doing it (spring cleaning that is, Christmas will probably be a last minute rush as usual). 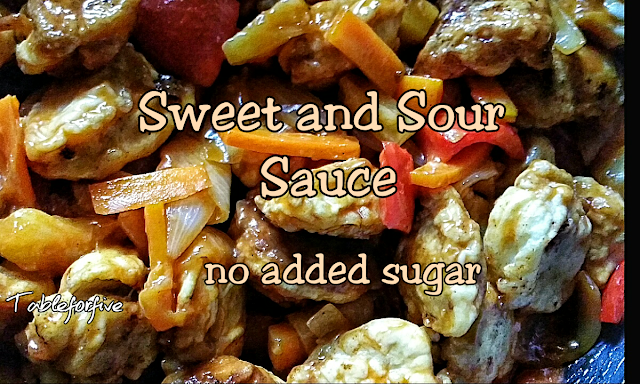 A winning combination of lean protien, vegetables and a delicious sauce the kids will love. I think I may have caught man flu from mr13. I'm popping cold and flu tablets and dragging my knuckles as I attempt to get the bare necessities done. Someone once told me, "Our body only craves what it needs." I have tried to reasure myself with this point whenever I'm hiding in the corner scoffing down piles of chocolate but no, it's not quite right is it? Perhaps today though, I could begin to believe there is some truth to that claim. I'm tired, I'm sick and I want blueberries. When is a Sugar, Not a Sugar? 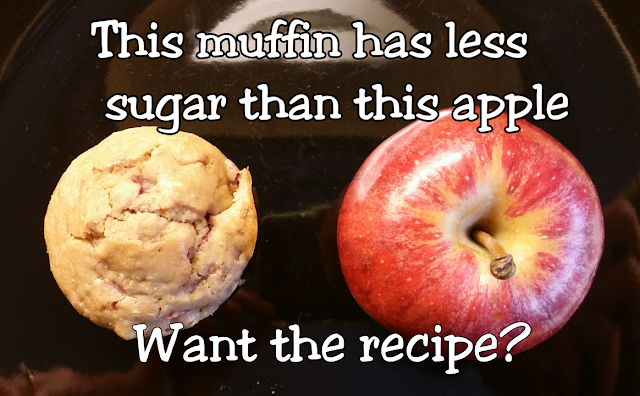 Does a muffin with a lower sugar content than an apple surprise you? I love onion! 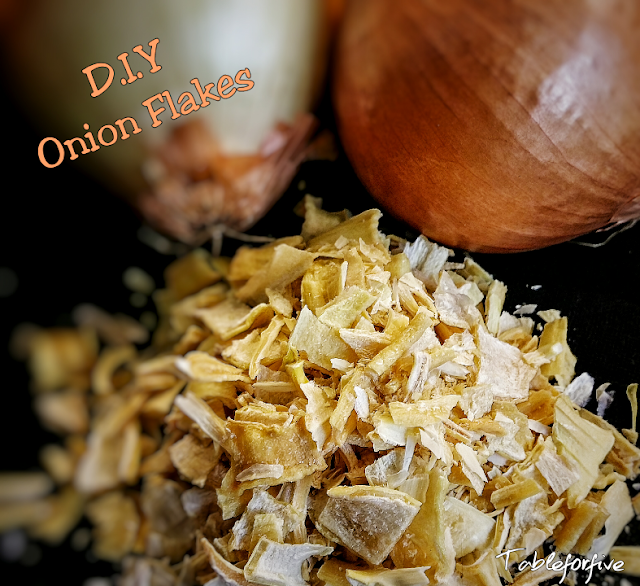 I don't think it likes me quite so much so I like to try and get as much onion flavour without the resulting after effects (not pleasant for anyone sharing the lounge with me). TMI? Sorry guys but if you can empathise, you might want to try these. 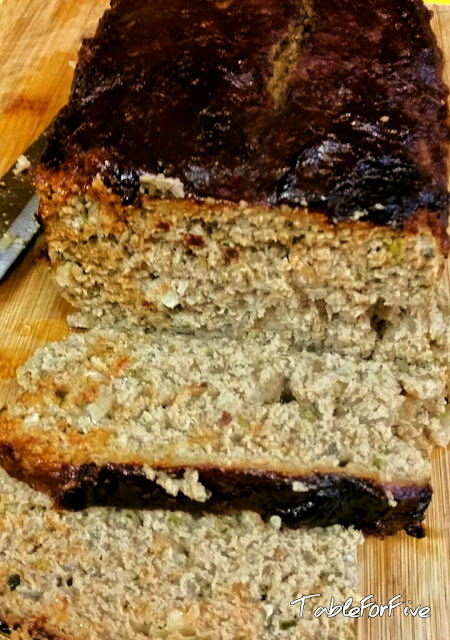 The Best Way Make Energy Bars + Coconut Date Bar Recipe. 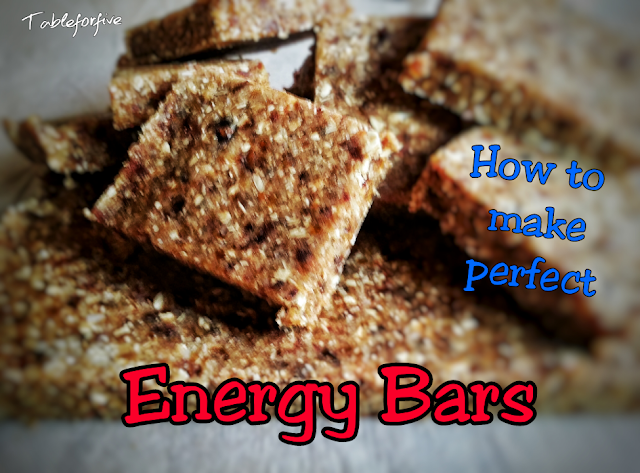 I love energy balls, they're the sugar hit without the guilt. Sometimes I just don't want to get my hands sticky rolling them. 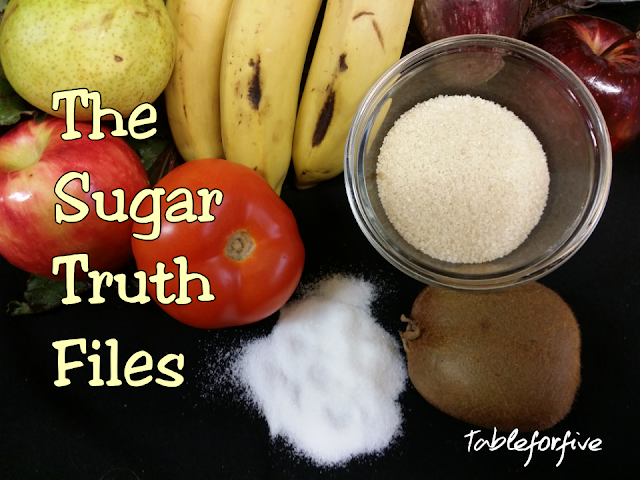 So you think I'm just another sugar basher, out to smear Coconut Sugar's reputation? Well, you are particularly right. I did set out at one stage to disprove that this sugar had any benefits over it's common comparison, white (or table) sugar, I was however wrong but not in the way you might expect. Agent Mum:Your mission, should you choose to accept. 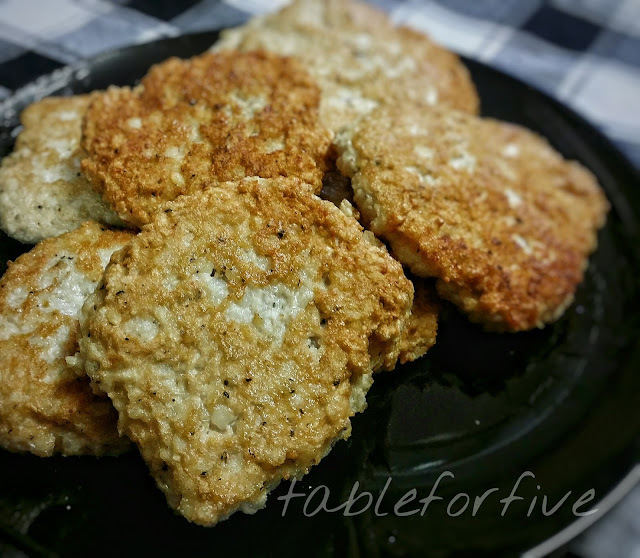 These moist chicken patties are perfect on there own with a side of veg, salad or on a burger.